Cattle Rails, is better known as Tralies and Stockman Rails. These are basically one and the same thing. 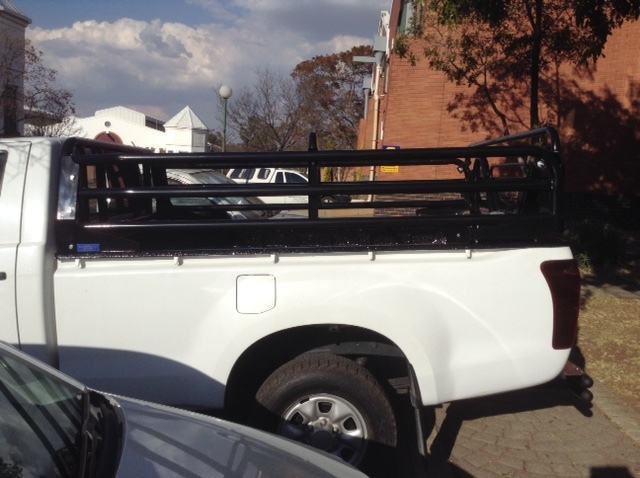 The name Cattle Rails comes from just that, being able to load and transport Cattle onto your vehicle. In the past they were also used to farm labourers. The name Cattle Rails has veered off slightly and is being called Tralies. 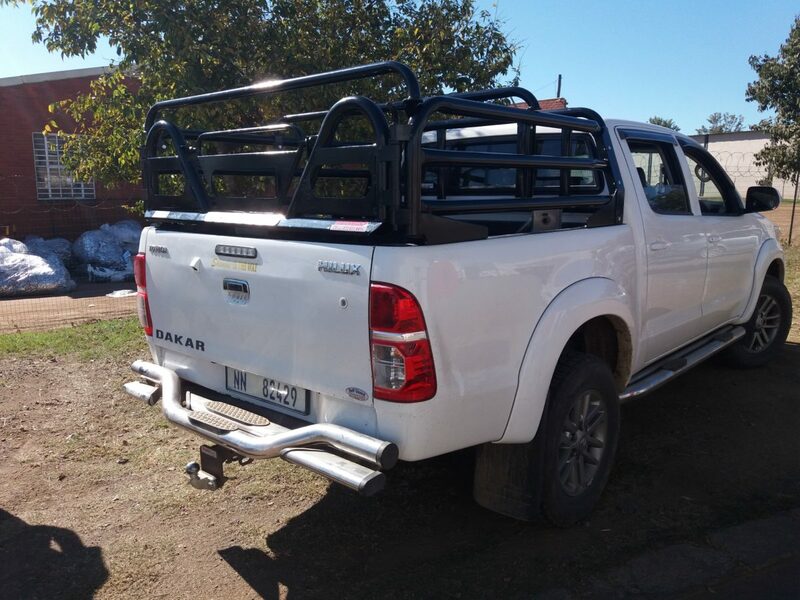 Tralies has a a few common uses namely, carrying Cattle, Carrying people, Loading goods and generally and mostly, the aesthetic look of a vehicle. These Cattle Rails (Tralies) are also installed for hunting purposes. 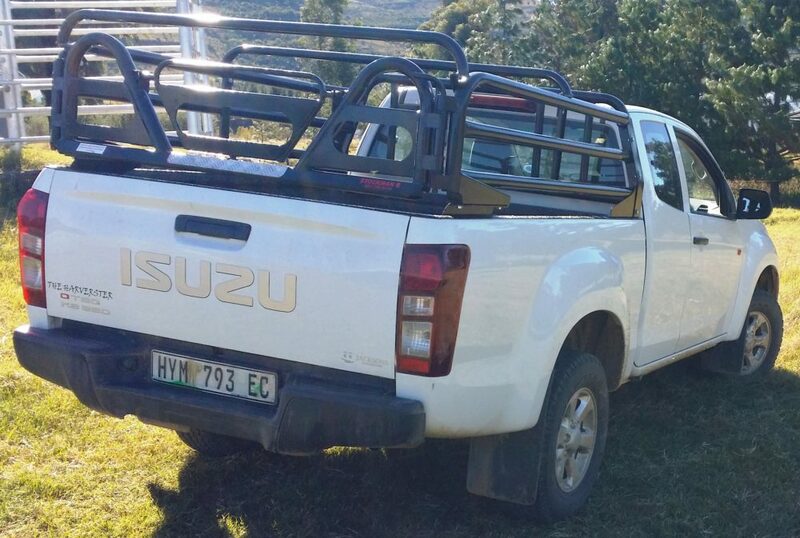 This is to keep people safe on the back of a vehicle during hunting expeditions. 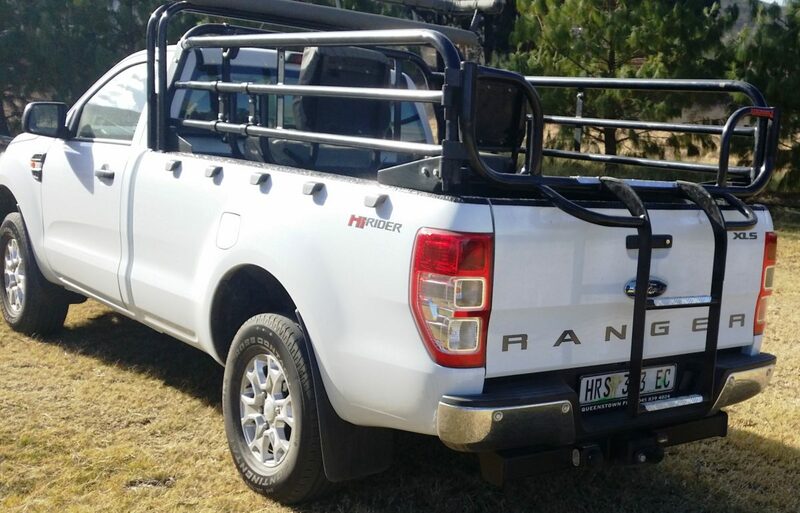 We supply Cattle Rails for any type of Bakkie and fitment generally takes around an hour and a half. 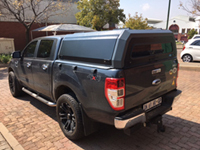 Please send me a quote on cattlerail for a super cab ford ranger. 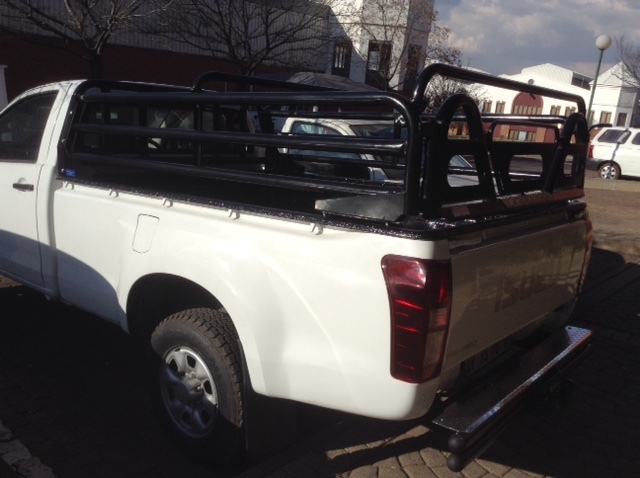 I am looking for cattle rails for a Toyota Bakkie long wheel base (single cab) 2013, 4×4 3litre diesel. Please give a quote. 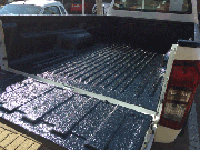 Do you supply canvas as well? 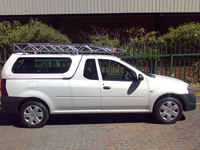 sal hy op n ford 2010 supercab pas ? 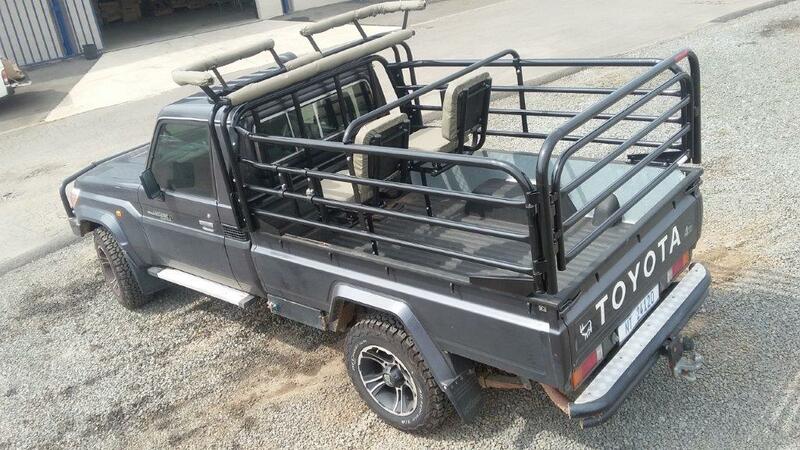 i HAVE FOR NEW TOYOTA FOR SALE SIZE 1570MM X 2320.